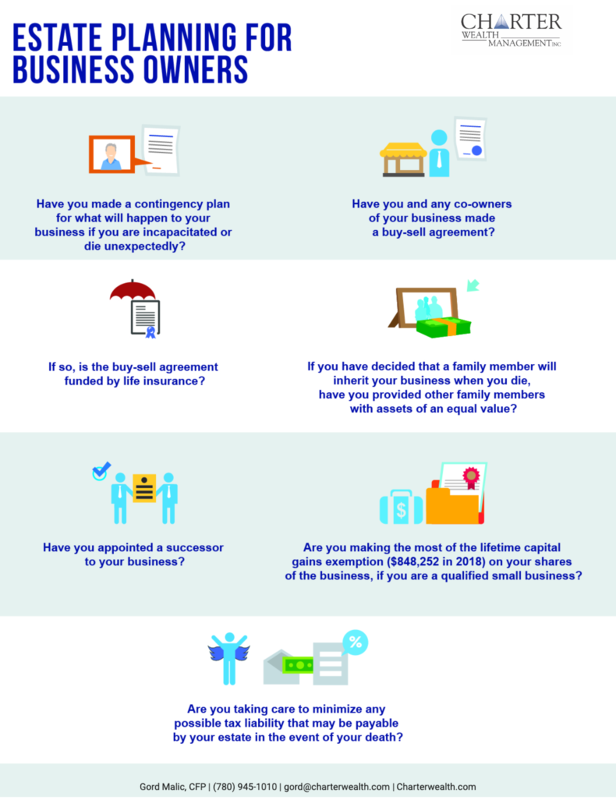 Are you making the most of the lifetime capital gains exemption ($848,252 in 2018) on your shares of the business, if you are a qualified small business? 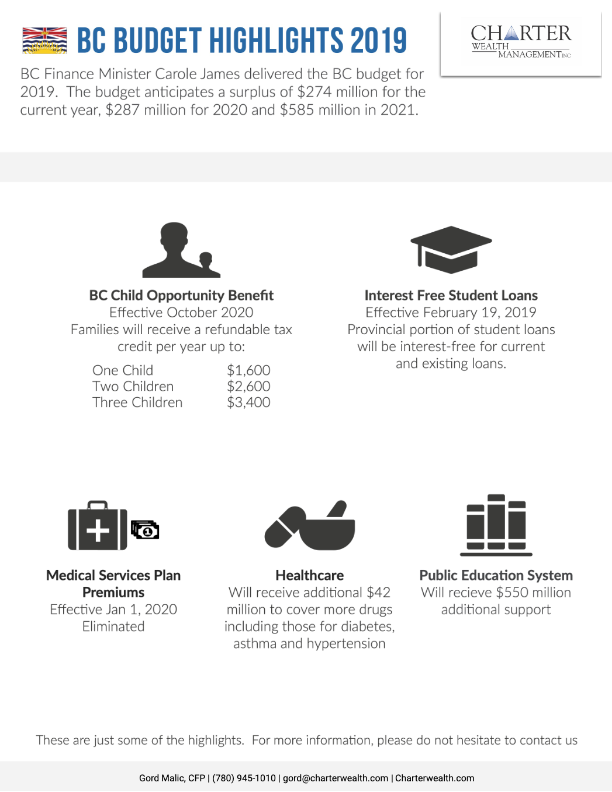 BC Finance Minister Carole James delivered the province’s 2019 budget update on February 19, 2019. The budget anticipates a surplus of $274 million for the current year, $287 million for 2020 and $585 million in 2021. Families with one child earning $97,500 or more and families with two children earning $114,500 or more will receive nothing. 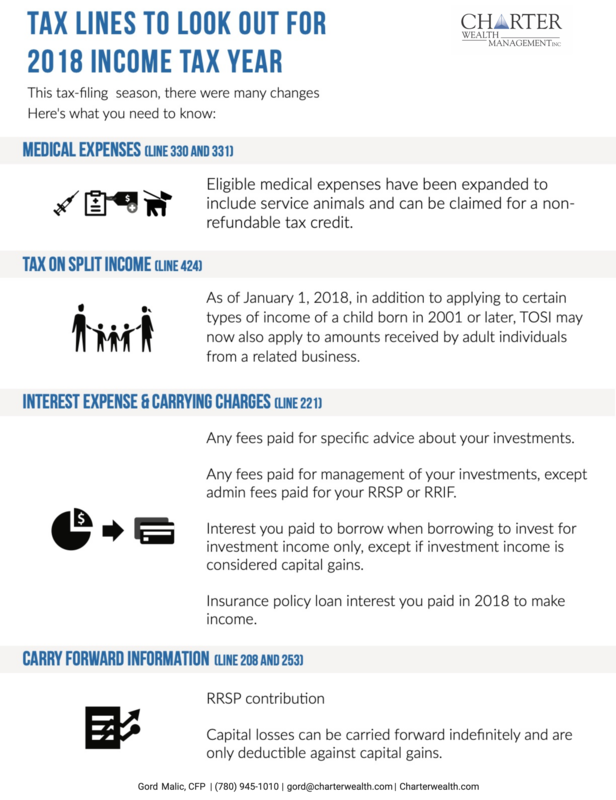 The provincial portion of student loans will now be interest-free effective as of February 19, 2019. The announcement covers both current and existing student loans. As previously announced in the last budget, effective January 1, 2020, the Medical Services Premium (MSP) will be eliminated. In last year’s budget update, MSP was reduced by 50% effective January 1, 2018. The public education system will receive $550 million in additional support. Pharmacare program will be expanded with an additional $42 million to cover more drugs, including those for diabetes, asthma and hypertension. Bringing new life into your family? 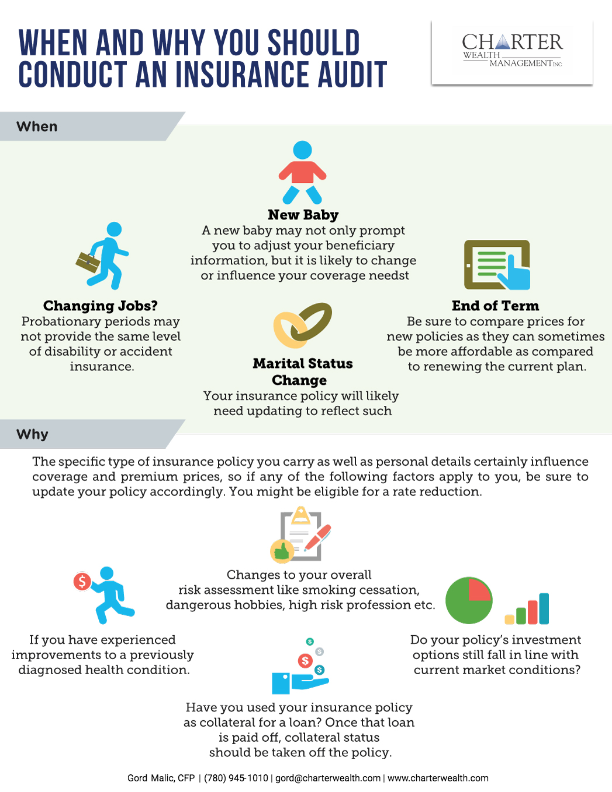 A new baby may not only prompt you to adjust your beneficiary information, but it is likely to change or influence your coverage needs. Changing jobs? Probationary periods may not provide the same level of disability or accident insurance. Is your policy nearing the end of its term? 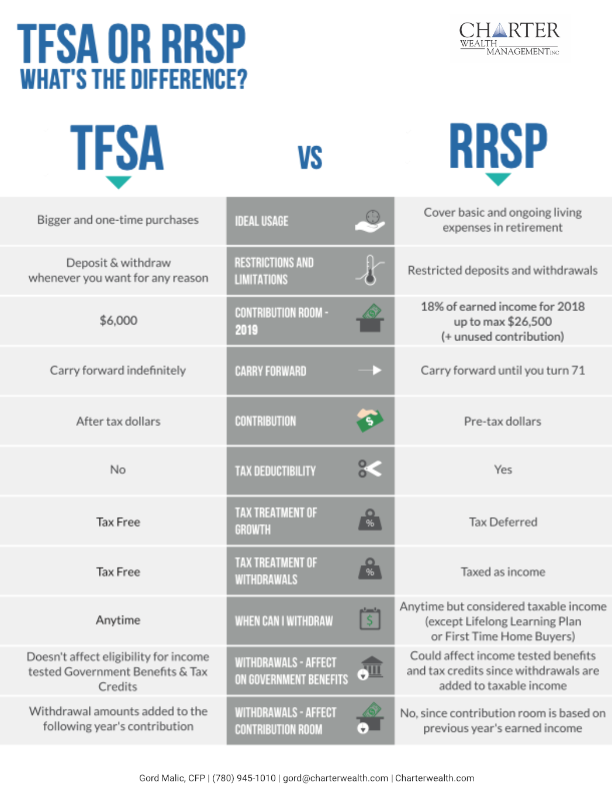 Be sure to compare prices for new policies as they can sometimes be more affordable as compared to renewing the current plan. Has your marital status changed? Your insurance policy will likely need updating to reflect such. The specific type of insurance policy you carry as well as personal details certainly influence coverage and premium prices, so if any of the following factors apply to you, be sure to update your policy accordingly. 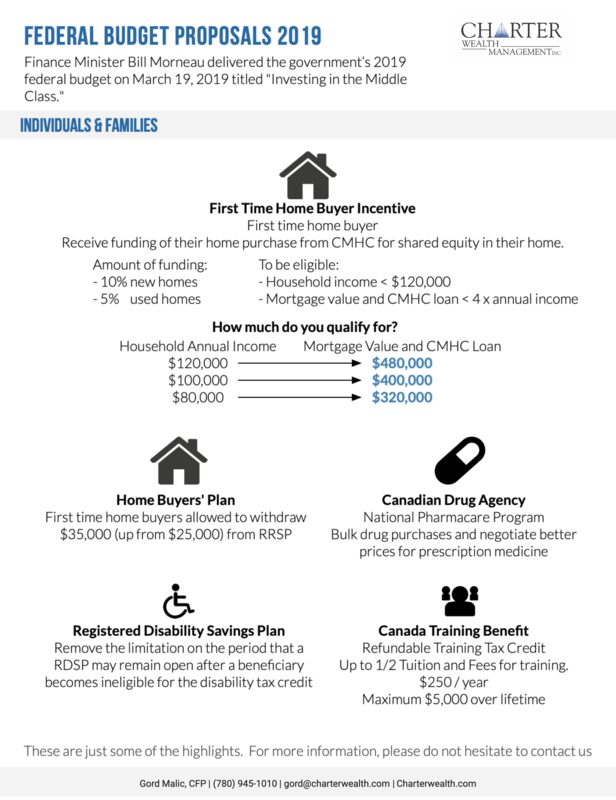 You might be eligible for a rate reduction. Changes to your overall risk assessment like smoking cessation, dangerous hobbies, high risk profession etc. If you have experienced improvements to a previously diagnosed health condition. 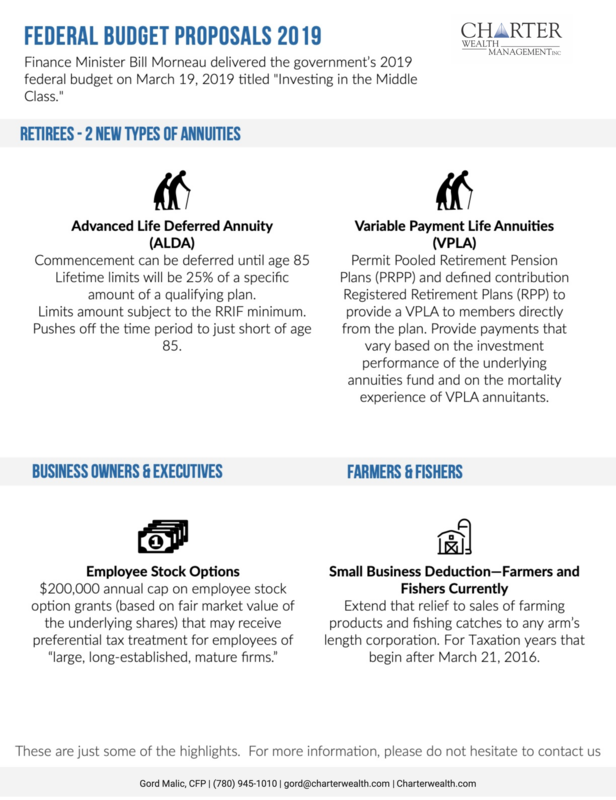 Do your policy’s investment options still fall in line with current market conditions? Have you used your insurance policy as collateral for a loan? Once that loan is paid off, collateral status should be taken off the policy. Insurance policies generated for business purposes should also be regularly reviewed to make sure the policy still offers adequate coverage to meet the needs of the company and includes the appropriate beneficiary information. With life happening so quickly, it can be easy to forget about keeping insurance policies up to date, however, major changes can have a profound impact on coverage and premiums. Be sure to conduct insurance audits often to ensure your policies are still meeting your needs.